Looking for a clean pour from a clean pitcher? 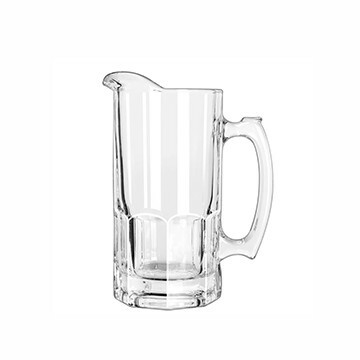 Look no further than the 34oz Glass Pitcher from Boelter. Custom branding comes in the form of 5-color screen printing.